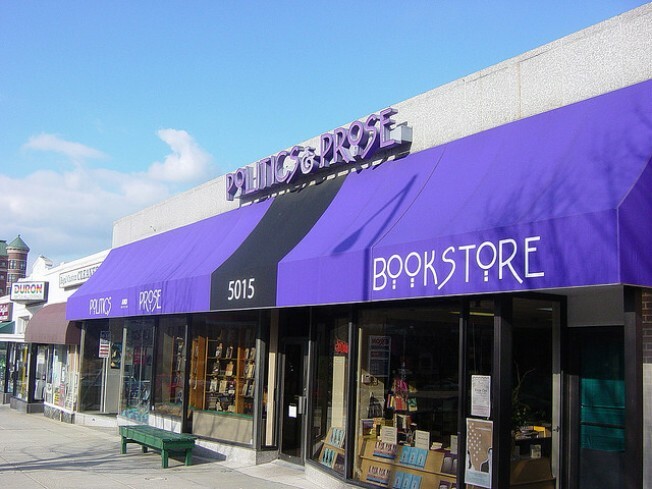 Politics and Prose is located at 5015 Connecticut Ave. N.W. Carla Cohen, co-owner of the independent bookstore that became a D.C. institution and a key stop for writers of all political stripes, has died. Cohen's co-owner, Barbara Meade, announced the news on the Politics and Prose website. Cohen died Monday of cancer of the bile ducts. She was 74. "For all of us here at Politics & Prose, it is difficult to believe that someone larger than life has died, and I will badly miss my friend and partner," Meade wrote. A former city planner and Congressional aide, Cohen founded the store in 1984 and had run it with co-owner Meade since then. In the past quarter century, Politics and Prose, located at 5015 Connecticut Ave. N.W., has become a key stop for political and literary figures promoting books, with Nobel laureate V.S. Naipaul and former Secretary of State Condoleezza Rice among those expected this fall. A Baltimore native, Cohen is survived by David Cohen, her husband of 52 years; two children; two grandchildren; and her mother, 100-year-old Edith Furstenberg. Politics and Prose's website is hosting a section where friends and patrons can share memories and express their condolences. A poster named Carmen wrote, "Carla, I worked for you and Barbara in 1991 and 1992, a tumultuous time in my life. You passed on to me strength and a confidence I didn't know I could muster, and taught me to stand up for myself. Working for you was one of the best and most memorable life experiences I've had. Thank you for your courage and spirit."